I know we are not meant to talk about Politics, but frankly one of the reasons I drink is to forget about the current administration. 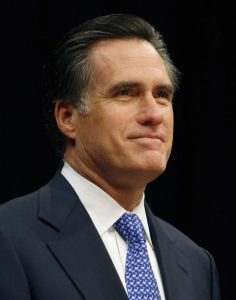 Governor Romney did an outstanding job of easily winning the debate this evening and I suddenly have hope again! I’d be so happy if we could stop following the path of Europe and Greece and get back to what made America great in the time of Ronnie and Maggie! I don’t know if I will drink less, but at least I won’t feel the need to drink so much.